Janmashtami or Krishna Janmashtami is the annual Hindu festival of commemorating the birth of Lord Krishna, the ninth avatar of Vishnu. The festival is celebrated all over India and Nepal and by the Hindu community (Indian immigrants) in other countries viz. Fiji, Guyana, Trinidad & Tobago, Jamaica and Suriname. Krishna is one of the most worshipped Hindu deities. 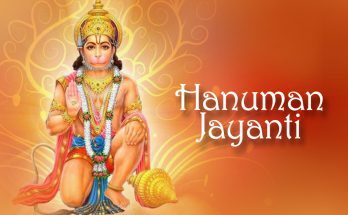 He is a friend, a protector, a teacher, a philosopher and a leader for his devotees. The festival of Krishna Janmashtami commemorating his birth falls on the month of Bhadrapada in Hindu calendar (August – September in Gregorian calendar). 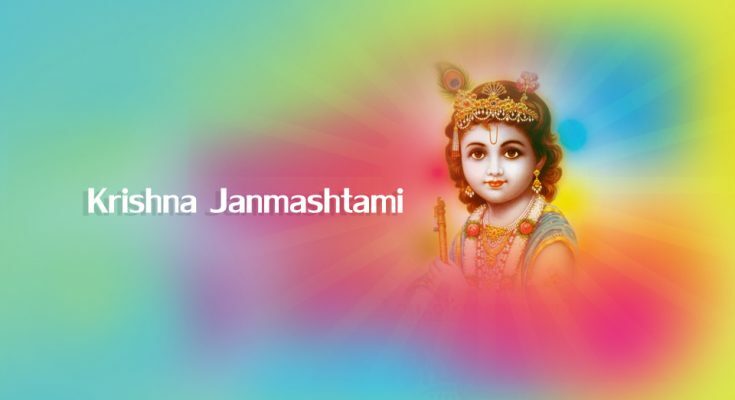 Janmashtami is also known in other names such as Srikrishna Jayanti, Ashtami Rohini, Krishnashtami, Gokulashtami, Saatam Aatham etc. 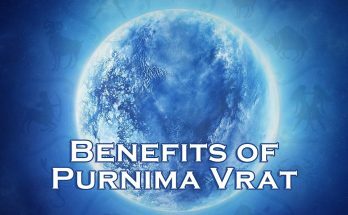 Krishna took birth in the midnight of 8th day (Ashtami) of the dark fortnight (Krishna Paksha) of Bhadrapada month (Lunar month – Shravan). The Indian as well as Western scholars believe that Lord Krishna lived in the period between 3200 BC and 3100 BC. As per some astrological calculations, the date of Krishna’s birth is supposed to be 18 July 3228; it is supposed that he lived until 18 February 3102 BC. Lord Krishna is the 9th avatar of Vishnu. Krishna took birth as the eighth son of princess Devaki and her husband Vasudeva, who belonged to the Vrishi clan of Yadavas from Mathura. Devaki’s brother Kamsa had ascended the Yadava throne by imprisoning his father Ugrasena. 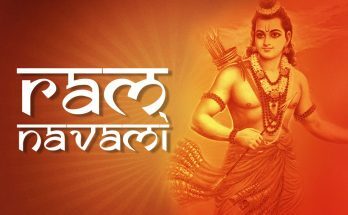 Wicked Kamsa also imprisoned Vasudeva and Devaki following the prophecy which predicted his death at the hands of Devaki’s eighth son. Devaki’s seventh conception was an apparent miscarriage, after Kamsa killed the first six infants soon after their birth. The apparent miscarriage was actually a secret transfer of the infant to Rohini (Vasudeva’s another consort) who give birth to Balarama, Krishna’s brother. When Krishna was born, Vishnu ordered Vasudeva to take Krishna to Nanda and Yashoda of Gokul. It was a night of heavy rain; the prison guards fell asleep, the chains got unleashed and the prison gates got unlocked. Vasudeva took baby Krishna with him, crossed the river Yamuna and reached Gokul where everyone was asleep. He kept Krishna there and returned with Yashoda’s baby girl. When Kamsa attempted to kill the baby girl, thinking her to be Devaki’s eighth child, she rose into the air, revealed herself as Yogmaya and warned Kamsa about his death. Krishna, with his brother Balram, grew up in Gokul. On returning to Mathura he killed Kamsa and freed his parents Vasudeva and Devaki with the help of his brother. 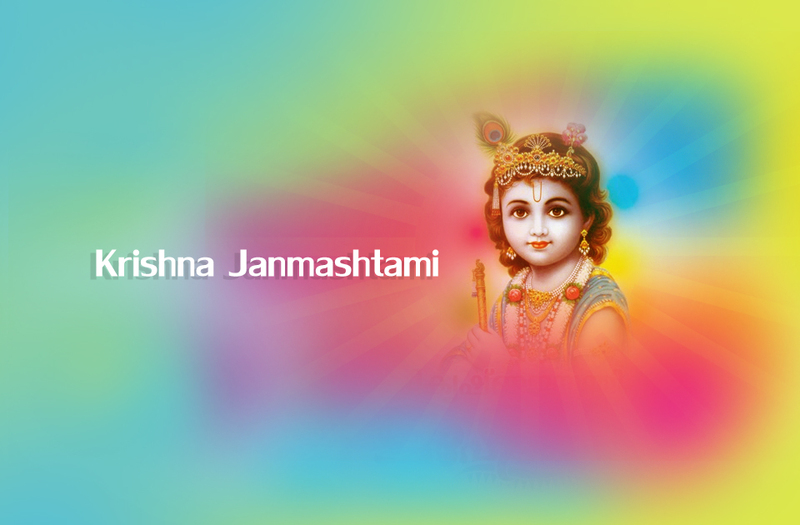 Krishna Janmashtami is celebrated in high spirits as Krishna is one of the most followed Hindu deities. Also, Krishna is the ninth and the last incarnated avatar of God Vishnu. Vishnu took birth as Krishna to free the world from evils and to guide people to the path of Dharma or righteousness. Lord Krishna’s life and his mayas or miracles are important elements in the epic Mahabharatha. He is the Lord who narrated Bhagavad Gita, the Hindu holy text preaching Dharma. In Bhagavad Gita, the lord says ‘whenever there is predominance of evil and decline of righteousness, I’ll incarnate to destroy them and to re-establish Dharma in the world’. Hence Janmashtami or Krishna Jayanti symbolises restoring the goodness. It is celebrated to encourage the goodwill and to bring people together, signifying unity and faith. Janmashtami is celebrated with colours and fervour all over India. Singing, dancing, exchanging of gifts, prayers and chanting hymns from Bhagavad Gita are some of the observances. Some people observe fasting and stay until midnight, offering prayers. In some places, a cradle with infant Krishna’s idol is placed and swung, symbolising his birth. Conducting Janmashtami processions is another common observance. In this procession, people dress themselves up in the attire of characters in Hindu Puranas and epics. Children dressed as little Krishna enacting the instances from Krishna’s life is a major attraction of the procession. Temples conduct readings of the holy text Bhagavad Gita. Dahi Handi (pot of curd) is a high energy celebration conducted to commemorate little Krishna’s stealing of butter. An earthen pot containing butter, buttermilk, ghee (milk fat) or milk is hung at a height using a rope. Men who participate have to make a human pyramid by climbing on each other, to reach the pot and to break it. Dahi Handi encourages men to work as a team. This celebration is referred as Uriadi in parts of South India. Rasalila or dramatic enactments of flirtatious aspects of Krishna is a tradition in some parts including Manipur. All traditions and observances of Janmashtami vary with different locations in India. In Maharashtra, Dahi Handi is celebrated with great fervour. Here, groups of men move from place to place to break as many pots as possible and to collect the prize, usually money. A participant in this festival is called a Govinda or Govinda pathak. Janmashtami celebrations are at its peak in places associated with Krishna’s life such as Mathura, Gokul and Vrindavan in Uttar Pradesh. These places attract visitors from all over India to participate in the Janmashtami celebrations. Also, hordes of people visit the town of Dwaraka in Gujarat where Krishna is believed to have established his kingdom. People of the town organise major celebrations and the devotees visit Dwarkadhish temple. In parts of Odisha and Bengal, people celebrate Janmashtami by fasting and reciting Bhagavata Purana. They recite Bagavata Purana from the 10th Skanda that deals with pastimes of Krishna. Devotees stay awake until midnight and break their fast only on next day. The next day is called Nanda Utsav which commemorates the joyous celebration of Nanda and Yashoda. Varieties of sweets are prepared and distributed on this day. In Tamil Nadu, the observances include singing devotional songs, reciting Bhagavad Gita, preparing savouries, fasting, midnight pooja etc. Devotees decorate floor with kolams (patterns drawn with rice batter). Some people draw footprints of Krishna from the entrance to pooja room indicating the arrival of the Lord. Also, they dress the youngest male child in the family with Krishna’s attire and serve prasadam (eatables offered to Lord) to them. Poojas, fasting, singing of devotional songs, preparation & distribution of eatables etc. are common Janmashtami observances in Andhra Pradesh too. Young boys dress up as Krishna and visit neighbours’ and friends’ homes. Milk, curd, sweets and fruits are offered to the Lord before distributing it among the visitors. Major celebrations are conducted at famous Krishna temples in South India too. Rajagopalaswami Temple Mannargudi, Udupi Bala Krishna temple, Pandavadhoothar temple in Kanchivaram and Guruvayur Krishna temple are some among them. Hordes of devotees visit these temples on the occasion of Janmashtami.